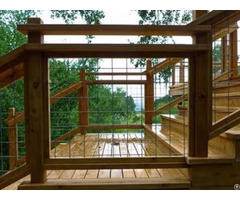 Epoxy coated steel wire and welded wire mesh is an important material in the construction projects, they can supply high load capacity and strength for the concrete or earth ground and various base constructions. Compared with the low carbon steel wires, which is easy corrosion and rust, the epoxy coated supplies outstanding corrosion and rust resistance performance. 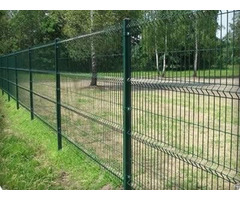 Additional, they are anti-age and weather resistance to ensure the long service life of the welded wire fabric. 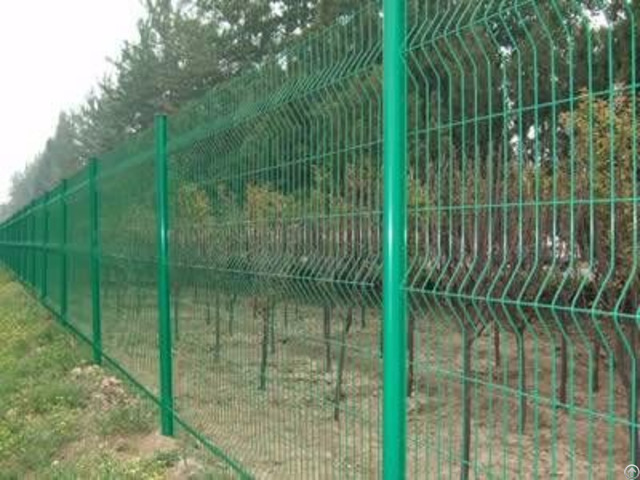 Posted By: Hebei Mengke Welded Wire Co., Ltd.
Business Description: Hebei Mengke Welded Wire Co., Ltd., a professional manufacturer and exporter of welded wire mesh is located in Anping, Hebei, China. With the latest technology and advanced machines, we supply all ranges of welded wire mesh products and further welded wire meshes. There are hot-dipped galvanized welded wire mesh, electro galvanized welded wire mesh, PVC coated welded wire mesh. There are stainless steel welded wire mesh, black welded wire mesh, zinc-coated steel welded wire mesh, low carbon steel welded wire mesh and so on. 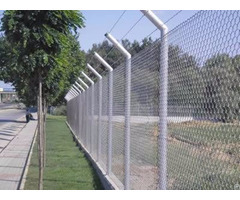 There are welded wire fence, welded wire mesh panels, welded wire grating, welded gabions, welded wire containers, welded reinforcement concrete mesh and so on. Hebei Mengke can also supply square welded wire mesh, special specification welded wire mesh as need. Welded wire mesh technology and manufacturing processing info can be available. Aim to supply the satisfied products and service, wish cooperate with you about the welded wire mesh industry. Our factory has advanced welded wire mesh production and test equipment, producing various size welded mesh roll and panels, larger welded wire in stock.